Need Superhero costume ideas? 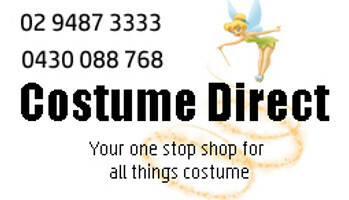 Costume Direct has the best male and female superhero fancy dress with fast shipping from Sydney, Australia! "This looks like a job for a Superman costume," you'll yell with fervour at your next superhero costume party. Whether you're steely Bruce Wayne turned Batman costume, or his sidekick Robin costume, you will be swept off your feet with our range of Superhero costumes! From crime-fighting morphsuits to Riddler costumes, Captain America shields to Catwoman whips, and Sailor Moon dresses to Thor hammers, you can release your inner hero! Combine courage with style with Superhero costumes for men, women, boys and girls! Rent from our hire store.